The trouble with not having a CrowdFunding goal or a plan is that you can spend your life running up and down the field and never score. As you have certainly noticed, “Crowd” becomes before “funding”; and the tools and techniques of social media will become the driver of your fundraising process. We will be asking questions to access your campaign’s and your crowd building capabilities and readiness to grow and influence the “Crowd”. It is the fundraising potential of the relationships you have already or need to establish which we define as your CrowdFunding “social capital”. By completing this survey, we will be able to help you build your ‘social capital’ and then maximize the funds you raise from these relationships. Discover the cloud since the majority of your CrowdFunding backers and investors live in the cloud. How to connect with them? How to keep the Crowd Funding campaign’s visitors' interest and bring them back to be your backers or investors? 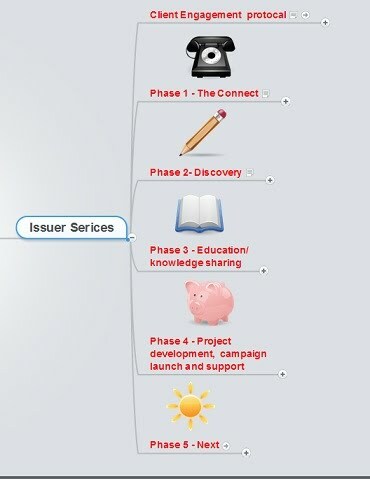 How transform them from the Interested crowd to your backers and core CrowdFunding evangelist (leverage on your crowd)? How to attract the investors you need to be successful in your CrowdFunding campaign? Our goal is to share our knowledge and the best practices in social media (and social networking) not just so you can understand the “How,” but also the “Why.”. Complete this questionnaire now and we will contact you with your Social Media score and our assessment for free.